Imagine that an obstacle (like a wall) that has been in your way is removed. Would you take that risk you’ve always been meaning to take? How about when you no longer find joy in what you are doing? What steps would you take to change it? Meet Anke Herrmann. 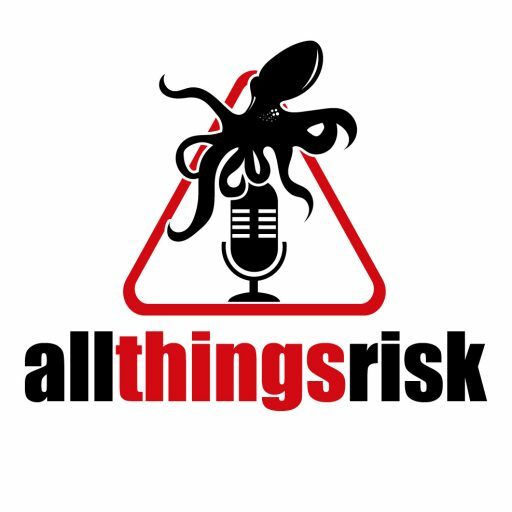 Anke is my guest on Episode 26. 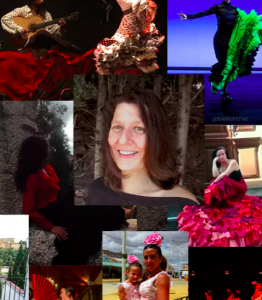 She is an entrepreneur and coach and lives in Andalucia Spain where she runs her own studio specialising in making custom flamenco dance costumes. Anke takes both an inspirational and very practical approach to these types of questions. And, while we’re on the topic of uncertainty and obstacles, Anke took her first (and biggest) risk in February 1989. Born and raised in East Germany, she moved across the Iron Curtain to West Germany. At the time, no one had any idea how long the Eastern Bloc would remain closed to the world. When the Berlin Wall came down later that year, a world of opportunities opened up for her and she took full advantage. She lived in Australia and the UK and has worked in areas as diverse as translations to software development. Throughout her career and life, she seemed to know when and how to make a change. Eventually, she found her way to Granada, Spain where she opened her studio.